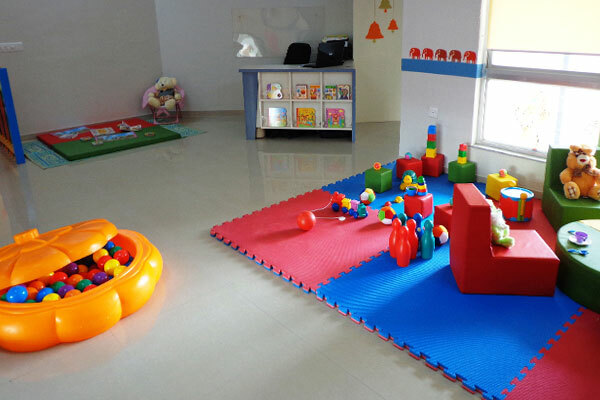 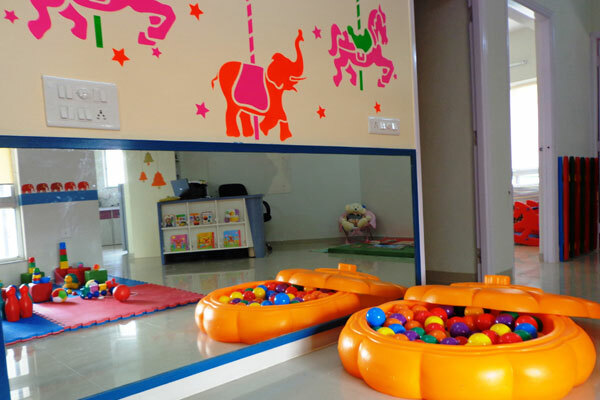 Being close to Talawade IT Park, Pumpkin Patch Daycare Center is a convenient option for parents working in Talawade IT Park. 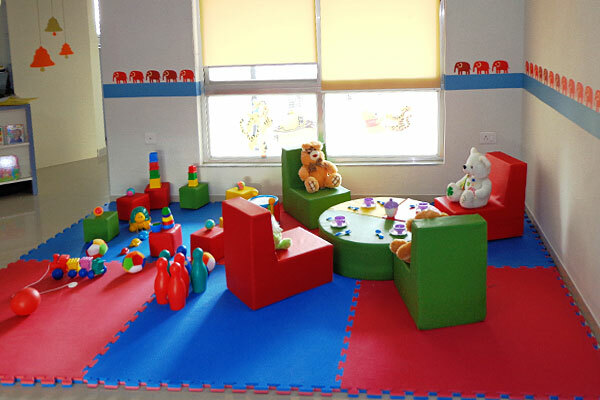 It is an exclusive baby and toddler care centre . 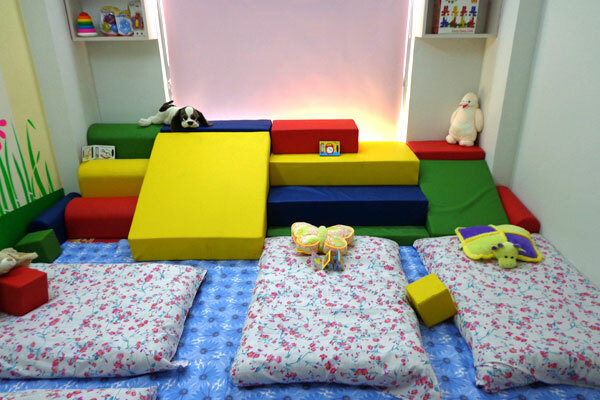 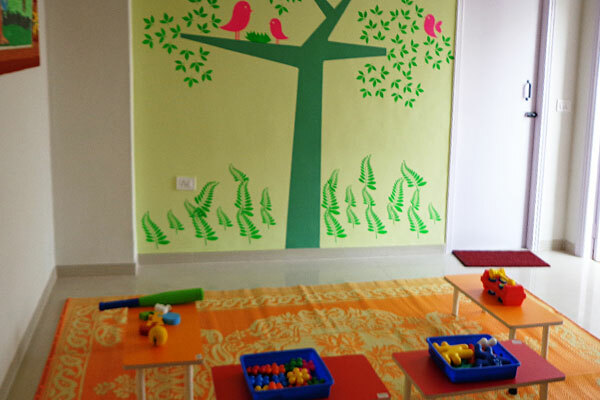 With specially designed and separated baby and toddler areas, Talawade centre offers a perfect environment for the all round development of your child.